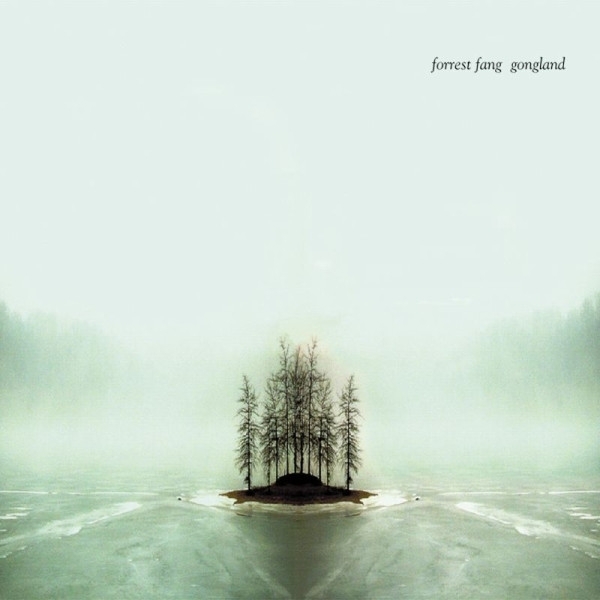 The music of Forrest Fang is a melange of shifting, layered ambient textures and slow, hypnotic sheets of sound that gradually envelop the senses. His sound worlds are architectural in scope, almost tactile, yet deceptive in their simplicity. At the core of his music is a resolutely Minimalist sensibility that maintains a measured and quiet intensity. On Fangs first release for Projekt, Gongland, this impressionistic Minimalism combines with non-Western influences such as Indonesian gamelan music to create a potent ambient stew.